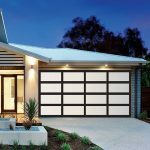 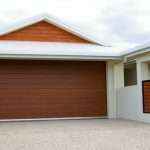 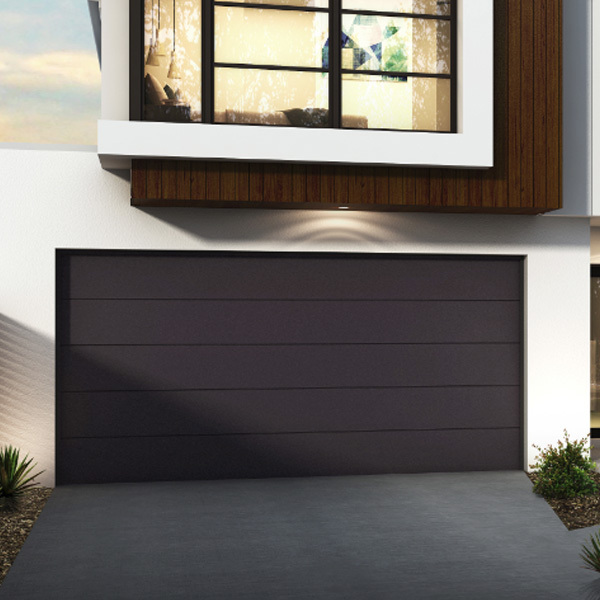 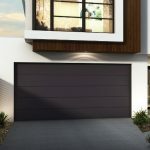 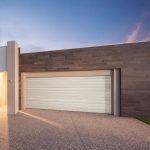 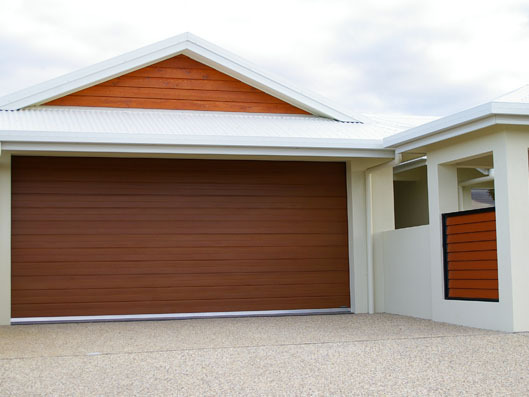 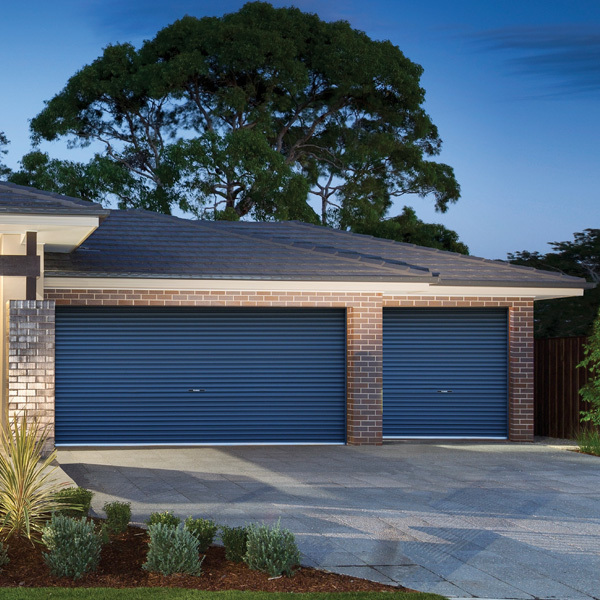 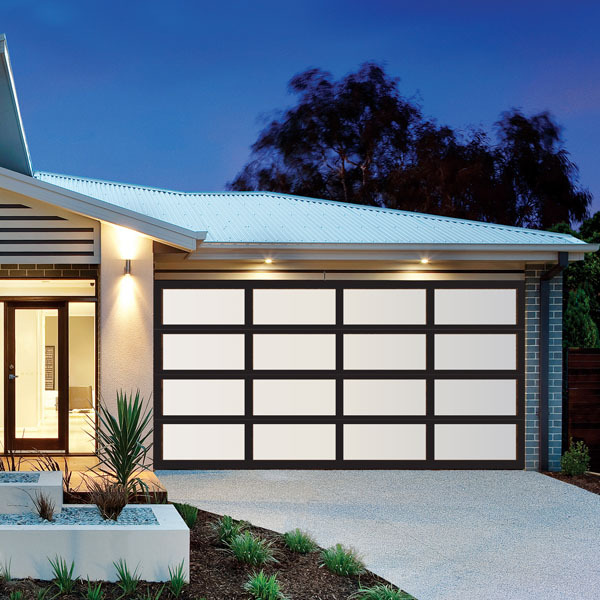 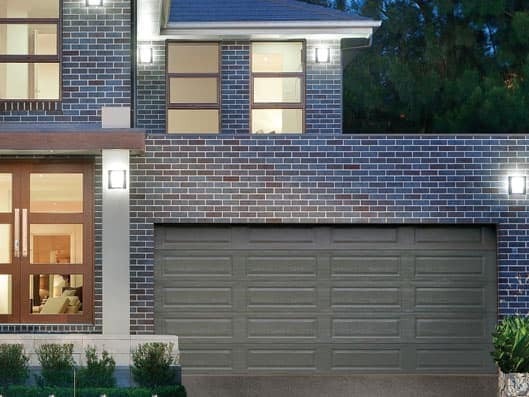 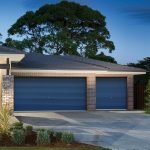 At Steel-Line, we have been designing, manufacturing and installing residential garage doors in Australia for more than 30 years. 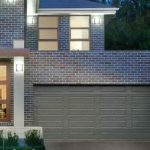 We have forged a reputation for providing high quality products, exceptional service and real value for money. 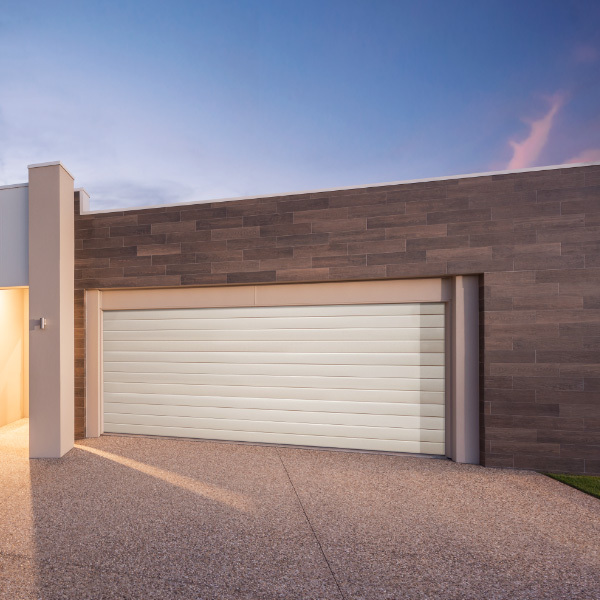 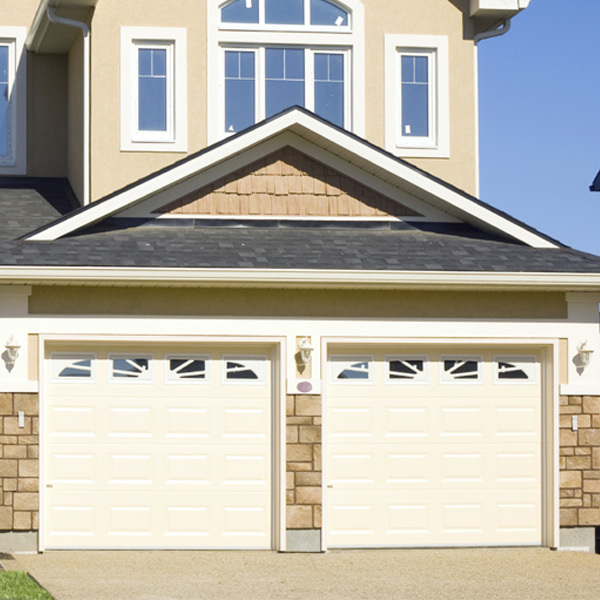 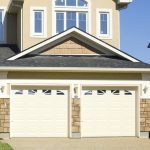 Our range includes residential garage doors, commercial / industrial doors and garage door openers.